I send two card ideas every 15 days so that you receive 4 card ideas each month! You will get color photos, a materials list and instructions for dimensions used for the cards. I will vary the themes, stamp sets and colors that I use each month so that you will get a variety of card ideas for all occasions! I would love to hear from you if you have current stamp sets, papers, colors and special occasions that you would like to see card designs for. 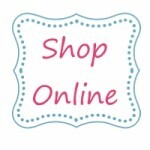 You can order any supplies that you need in my ONLINE STAMPIN’ UP! STORE!!! Happy stamping! I’m excited about your monthly card club, but will I be able to make the cards if I don’t have Stampin Up products? I do have some of their products but they are from many years ago. I’ve switched to products from our local Archivers store. You can definitely make the cards! You just need to substitute your favorite stamp sets and sentiments for the ones that I used. 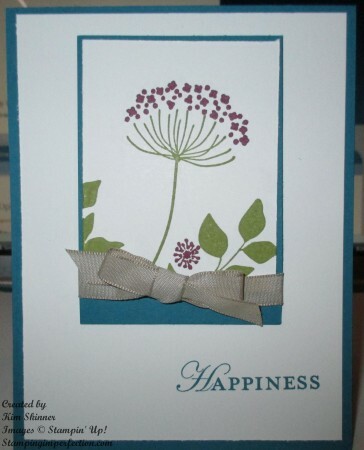 For example, if I used a floral image, you no doubt have a favorite floral stamp set that will work. As far as papers, choose the patterned paper that you want to use and use that to select your inks, card stock colors and embellishments. 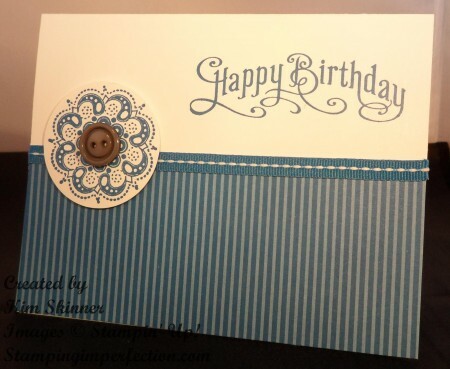 You no doubt have a stamping stash like I do, so don’t be afraid to substitute and make your own version of the card. The measurements and card layout are done, you just need to use what you have! Enjoy!